I couldn’t decide on just one colour, so I decided to go mad and get all four that were there! And then throw everything into your bowl – sometimes I like to whip up the cream first and put it inbetween two meringues, but yesterday was a throw it together and enjoy immediately kind of day! So tasty and we demolished them in minutes!! 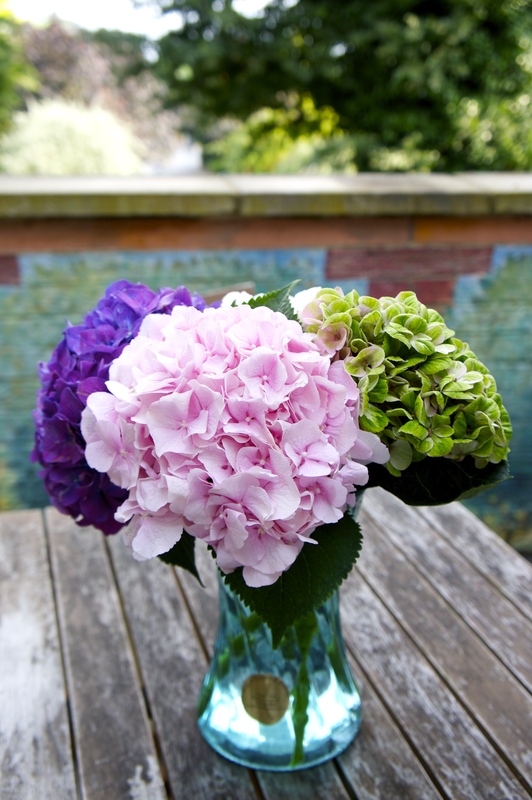 Lets gaze at the Hydrangeas one more time shall we? Oh yes, and then you know….this happened! Previous Post NEW BAG!! YAY!! 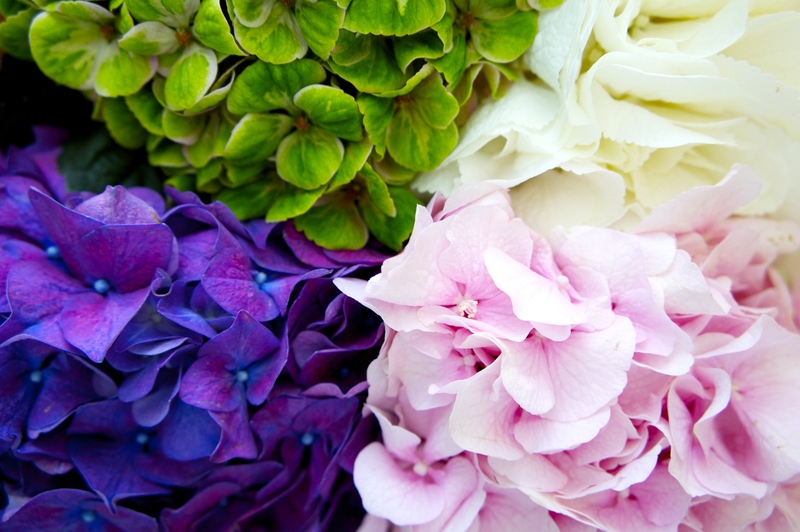 Hydrangeas are beautiful! 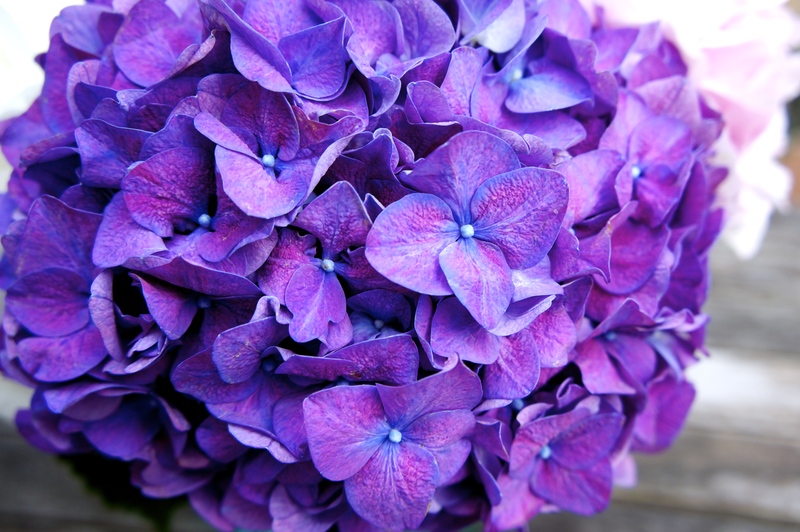 I didn’t know that you can find them also in purple! 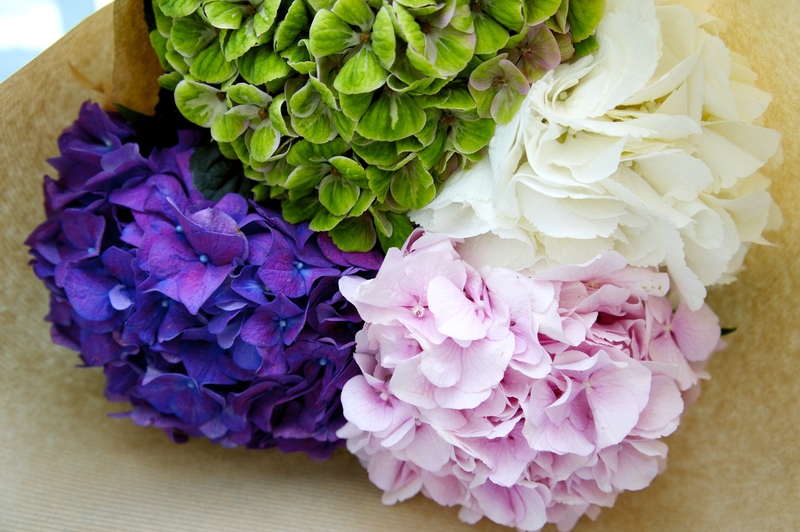 The color of those hydrangeas is so beautiful! Gorgeous shots. Amazing pictures 🙂 I love your blog and I have followed you with Bloglovin, if you ever get a chance to check out my blog I would be delighted, thanks!